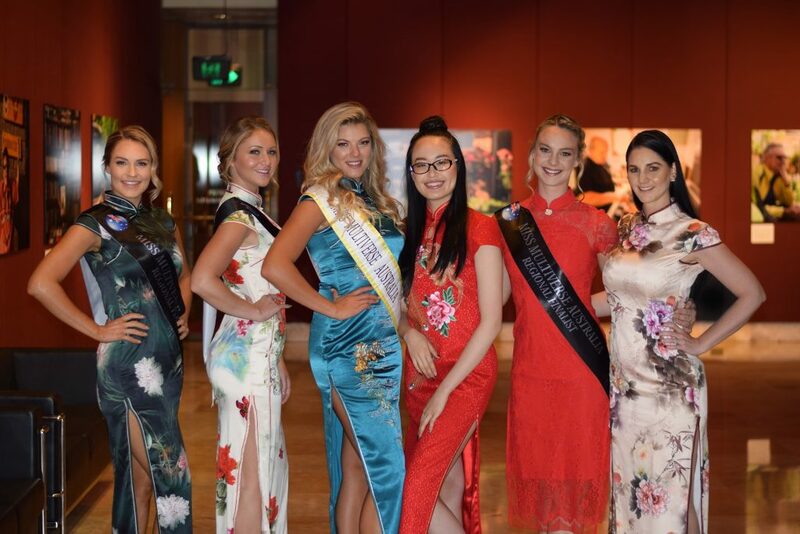 On 26 March 2018, four of the Miss Multiverse Australia Sydney Regional Finalists attended the Australia Qipao Business Awards night at the NSW Parliament House. 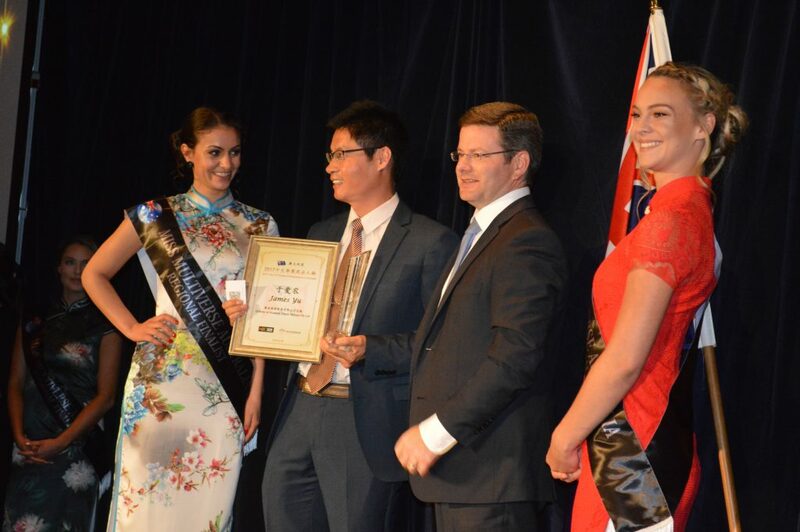 The Australia Qipao Business Week is an Australia-wide effort co-launched by ABC World Pty Ltd and Australia China Entrepreneurs Club. 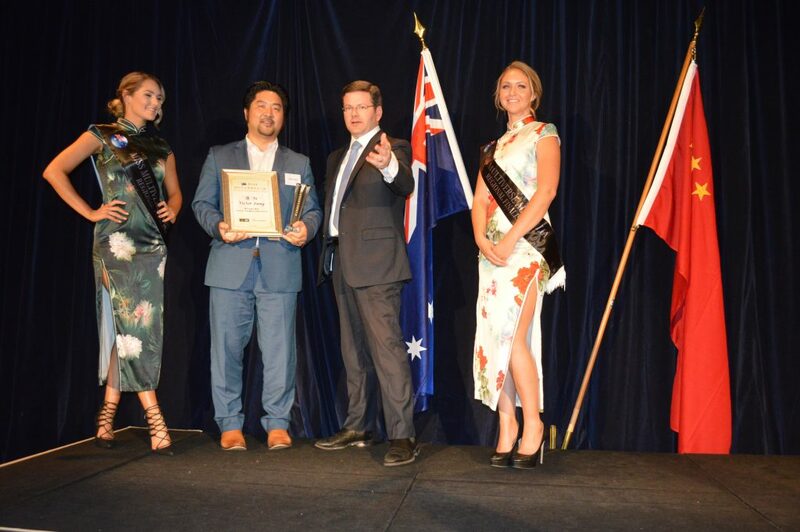 It is a large business and cultural event, aiming to advance public awareness about the uniqueness of the Chinese culture, diversifying communities, embracing multi-culturalism celebrated within Australia and exploring potential business, in-bound tourism and philanthropy opportunities. 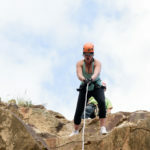 This prestigious event was attended by important political- and business figures in Australia and members of Parliament. The models did not only grace the stage wearing stunning traditional qipao dresses, but they also had an important role in the award ceremony and handing over awards. 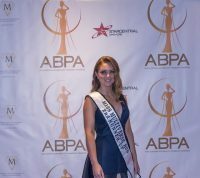 National Director, Yolandi Franken and Miss Multiverse Australia 2017, Gabrielle Keaton also attended as VIP guests and were very proud to have been invited. “Being involved in an event like this, celebrating success, demonstrates that others also recognise our models as more than just beautiful young women”, says Mrs Franken. 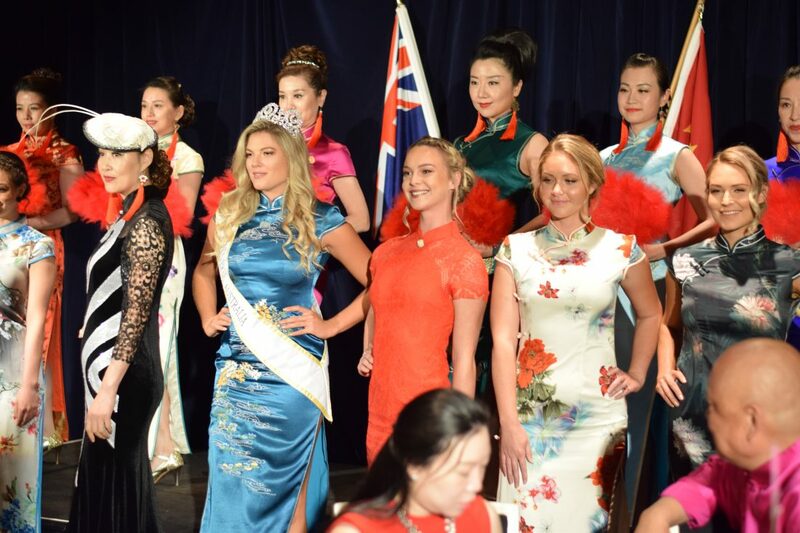 Miss Multiverse Australia is a model contest focussing on educated models with great career and entrepreneurial skills, among many other respectable qualities. 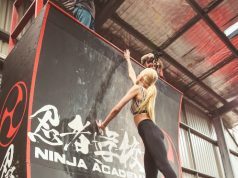 The models who attended were Brooke Jade, Caitlyn Hosking, Hannah Smith and Suzanne Azzi. The post MODELS CELEBRATE AUSTRALIA/CHINA BUSINESSES AT NSW PARLIAMENT HOUSE appeared first on PageantFame.com.